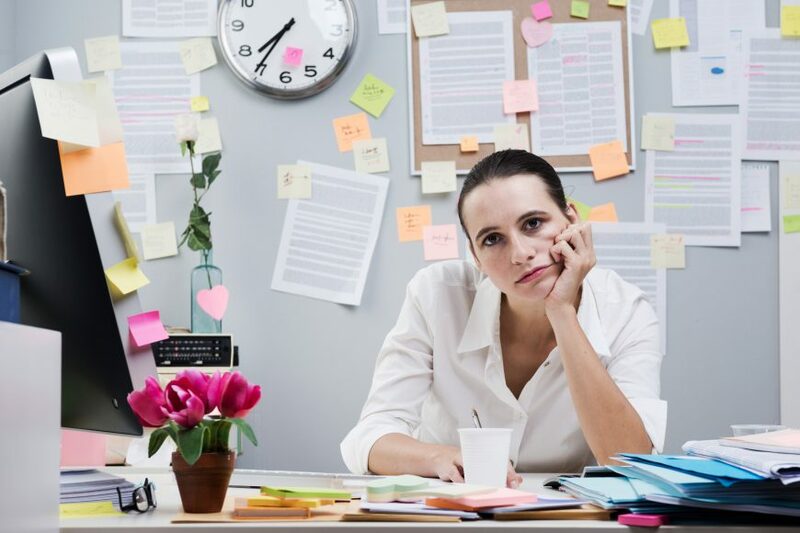 Good Employee, Bad Attitude: Is it Worth the Grief? ASG Home Culture Good Employee, Bad Attitude: Is it Worth the Grief? We all know a coworker or friend with a great work ethic and positive business results, but a bad attitude. That one person who is a challenge to work with, but knows their stuff. 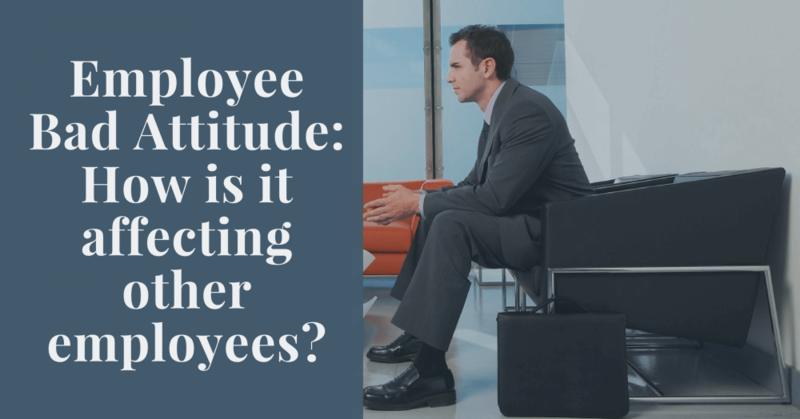 Are employees with a bad attitude worth the time and grief? Read on to help you decide if it’s time to ditch your worker with a bad attitude. Is your bad-attitude-employee rubbing off on the rest of the workforce? If tensions are high and the way this employee carries him or herself is having an effect on everyone else, it may be time to reconsider their role on your team. Employees with bad attitudes can be detrimental to team morale and potentially even cause other employees to pick up on their bad habits. Pay attention to how your team acts around this person – and if they happen to put a damper on an otherwise good vibe. Does it impact their work? Though they may be a good employee work-wise, is their attitude having a negative impact on their work? 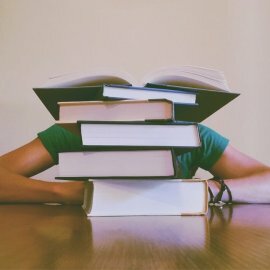 Turning down projects or making it hard for others to work with them can hurt production. Though they may be classified as a “good employee,” are they living up to their potential? This can be gauged by their performance compared to other employees at the same level. Has it been brought to their attention? Oftentimes, a non-desirable persona can be given off without one even knowing. Think back to a time where someone brought something to your attention and you had no idea that’s how it was perceived by others. If an employee’s bad attitude has been brought to their attention and resolutions have been made, don’t hold it against them. People make mistakes and it can be easy to do. If their attitude problem was addressed and no changes were made, it may be time to reassess them as an employee. Is the attitude something you can work with or something that is a deal breaker? Do they claim to have a reason for their attitude? If you speak to your employee about their negative attitude, take notes if they give a reason as to why. If they claim they are not valued in the workplace or feel as though they don’t work in a healthy environment, ask how you can help. This employee may just need some simple changes or more open communication to change their attitude. If other workers are treating this employee poorly, you may need to also address them about appropriate practices. Make sure to document any reason they may state in case there are discrepancies down the road. One bad attitude can ruin an otherwise pleasant work environment, and you don’t want to make other employees suffer. 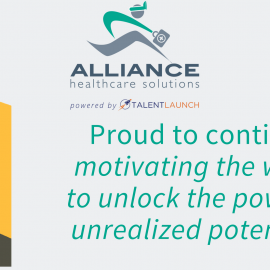 If after reading this you realize it’s time to make changes to your staff, contact Alliance Solutions Group to assist in all of your staffing needs.